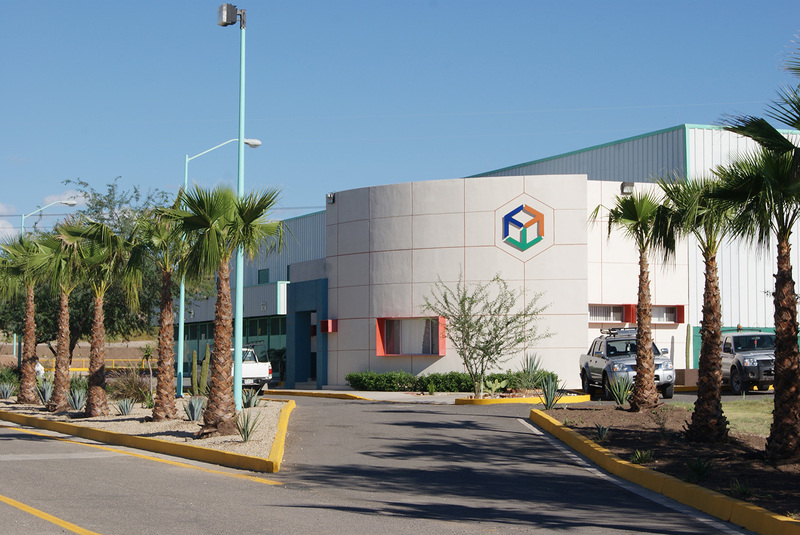 The strategic location of the Molymex Plant, gives it direct access to markets in the United States and therefore, different outputs to the rest of the world. It was founded in 1979 and acquired by Molymet in 1994. Plants are located in different places of the world such as: Molymet Nos, located in the town of Nos, San Bernardo, south of Santiago de Chile; Molynor, located in Puerto de Mejillones, second region in northern Chile; Sadaci, located in the port of Ghent, in Belgium; Chemiemetall, located in Bitterfeld, State of Saxony-Anhalt, Germany; Luoyang, located in Luoyang, Henan Province, China; Molymex, located in the township of Cumpas, Sonora, Mexico. Strengthen our worldwide leading position in the molybdenum and rhenium market, through an efficient and flexible processing capacity, continuous process optimization and innovation, as well as the search for new business opportunities in strategic metals. Our human capital, fundamental pillar in everything we do, because of them and their daily work, they have turned this company into what it is today. Our clients, long-term strategic partners, whom we want to serve closely to meet their needs. The community in which we are inserted and of which we are an active and committed part. Our materials and services suppliers, who support us with the proper operation of our plant. 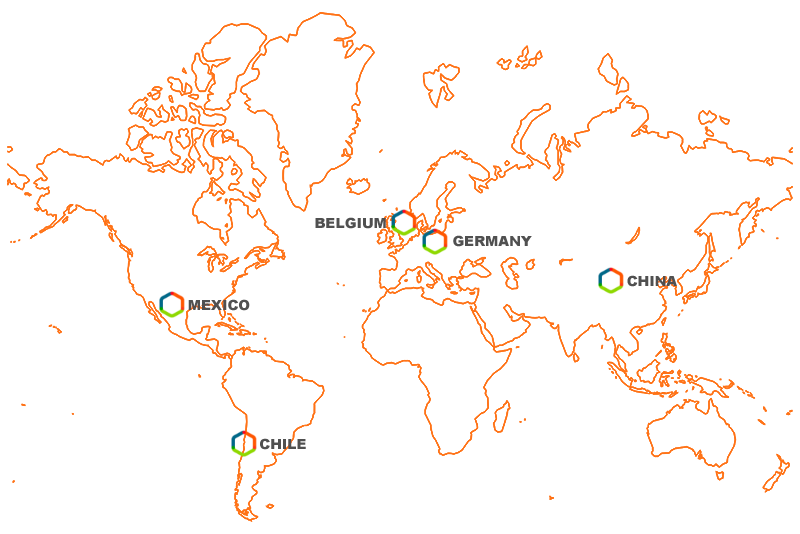 The authorities, whose regulations we intend to overcome permanently and strictly, resulting in a reliable environment. In this context, Molymex expects to obtain superior results and create sustainable economic value for its shareholders and investors. We will encourage a business culture that acts consistently in a responsible, ethical, moral and transparent manner. Having the best long-term relationship with mining and industrial clients, as well as an in-depth knowledge of their needs and markets. To be the main supplier of molybdenum in the Mexican market and one of the main players in the molybdenum worldwide industry. Generate profits for shareholders, which are to be sustainable, growing and superior to the industry average and increase the economic value of the company in a sustained manner. To adjust the organization in such a way that allows an efficient administration, encouraging the personnel with the objective of achieving integral professional excellence, promoting development, quality of life, emphasizing factors such as working conditions, health and safety. Seek the generation and diversification of new businesses and make them timely and efficient, implementing cutting-edge technology in the processes. Identify and control the internal and external risks to which our business is exposed. Comply with the areas of corporate social responsibility, considering labor, social and environmental concerns in their daily operations and in their interaction with interested parties. Encourage the preservation of ecological balance and care for the environment, motivating the development and diffusion of technologies that respect the environment and its protection. Make a transparent commitment with stakeholders; establishing actions to prevent acts of corruption, promoting respect for the human rights of vulnerable groups, supporting social aspects, education and development in the community. 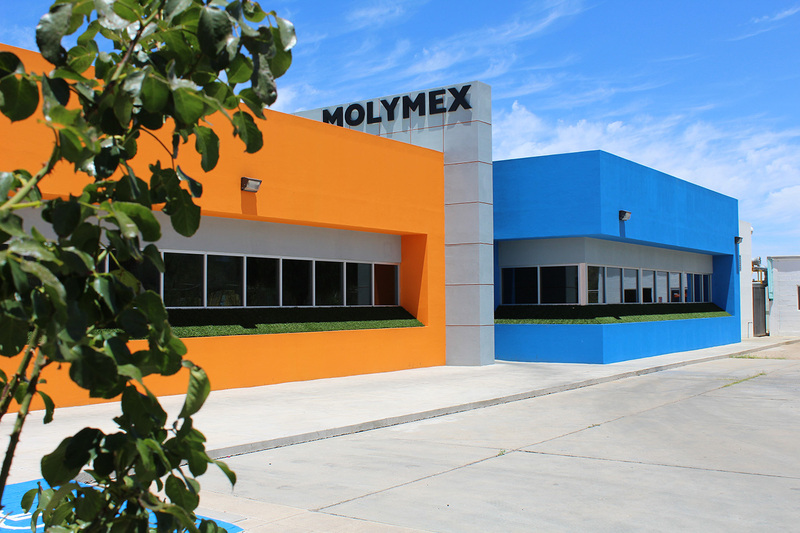 Molymex, S.A. de C.V., is a company dedicated to the processing of molybdenum, which directs its activities to achieve total customer satisfaction, paying special attention to the preservation of the environment, occupational safety and hygiene as well as human values; in addition to compliance of applicable legal issues and other requirements. 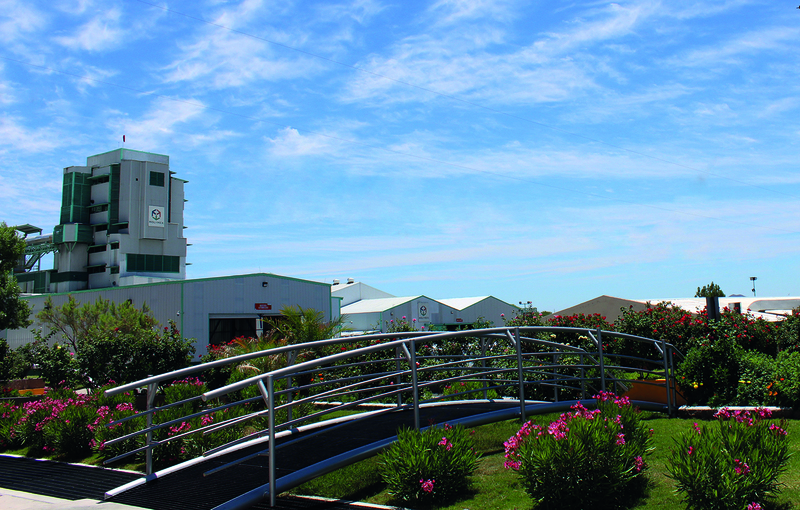 To achieve this purpose, all the members of our organization are committed to achieving greater productivity and efficiency, optimization in the use of resources and continuous improvement systems through innovation, which allows us to remain a profitable company, always considering among its objectives, the sustainable development and corporate social responsibility. MOLYMET NOS: Av. Peñuelas 0258 Nos – San Bernardo Chile. COMPLEJO INDUSTRIAL MOLYNOR S.A. : Av . Longitudinal Extension 6400 Complejo Portuario, Mejillones, Chile. MOLYMEX S.A. de C.V.: Km 29 Carretera Moctezuma-Nacozari, Cumpas, Sonora, Mexico. SADACI N.V.: Langebruggekaai 13 9000 Ghent, Belgium. CM CHEMIEMETALL GmbH: ChemiePark Bitterfeld-Wolfen Areal E. Niels-Bohr-Straße 5 06749 Bitterfeld Germany. LUOYANG HIGH-TECH METALS Co. Ltd.: Lichun West Road, High-tech Zone of Luoyang Codigo postal: 471000, Henan China.